Most marketing softwares and agencies can bring new customers in your door, but at a price that you’re barely breaking even on. At the end of the day, they’re really only doing half the job and leaving the business owner with the struggle to make a profit from those first-time customers. 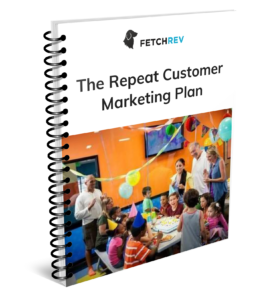 FetchRev takes the side of the business owner to promote your business in a way that is profitable for your business by focusing on making more money from the customers you already have. 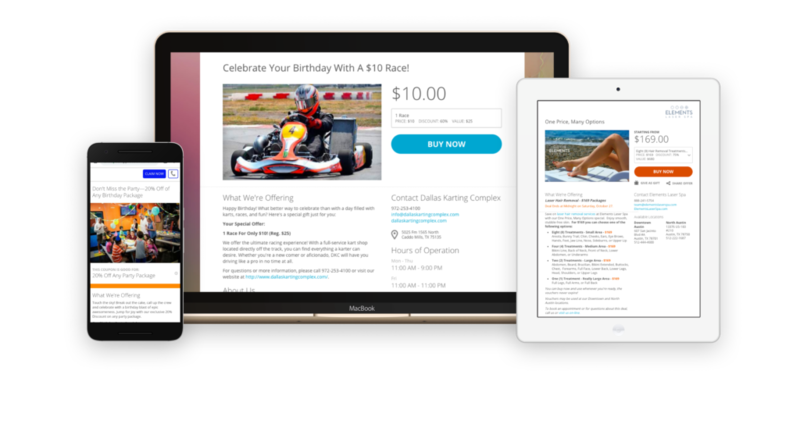 Book up to 50% more birthday parties or events each month without any extra marketing effort. We do all the work for you! Our combination of automated marketing software and an in-house creative team is designed to save you and your team time on marketing while still providing record-breaking results. With every offer you send, you gain back that time to focus on the tasks that really matter to your business and growing it the way you know you can. Invest that time and profit back into your business by choosing an automated solution that is proven to drive results. 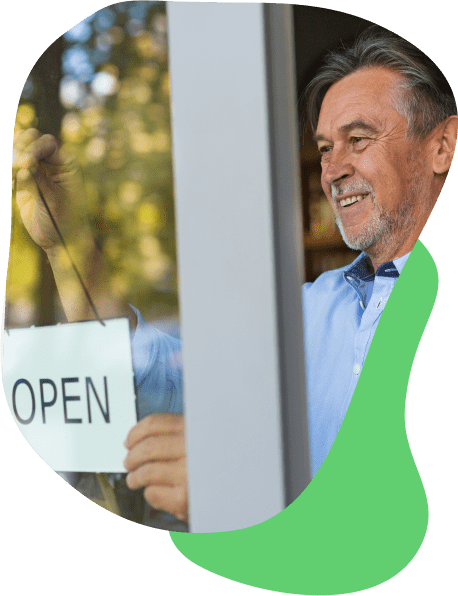 Every business owner knows that they need to focus on bringing their customers back in, but most don’t invest in planning how to. When you are busy working on every other aspect of your business, you can miss out of focusing on getting customers back in before it’s too late. 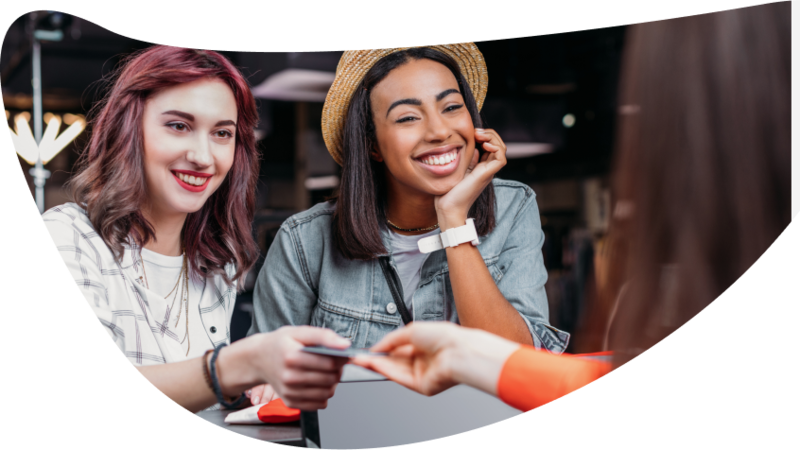 To help out, we put together the exact plan that we use for our customers to increase repeat visits for businesses nationwide.